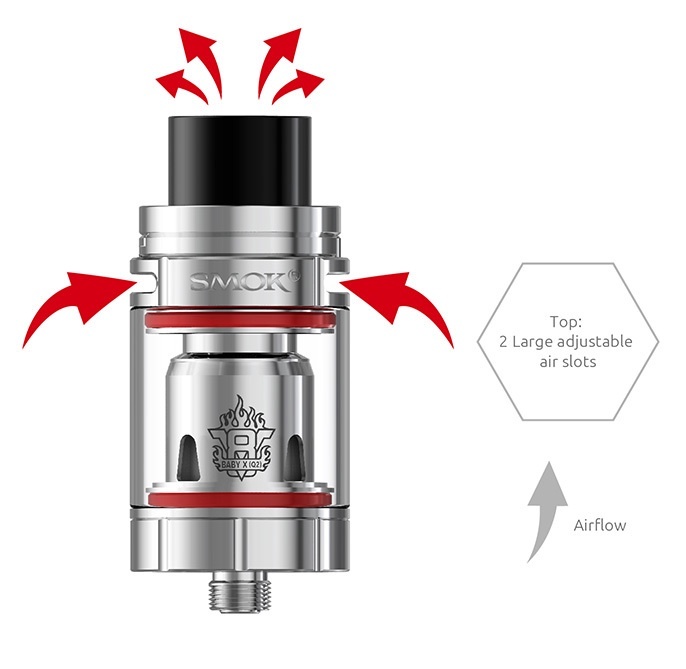 The TFV8 X-Baby, also known as the "Baby Beast Brother" is a brilliant new top airflow tank from the SMOK TFV series. The success of this tank comes from many test and improvements of their famous Baby Beast tank, bringing massive clouds & richer flavour. 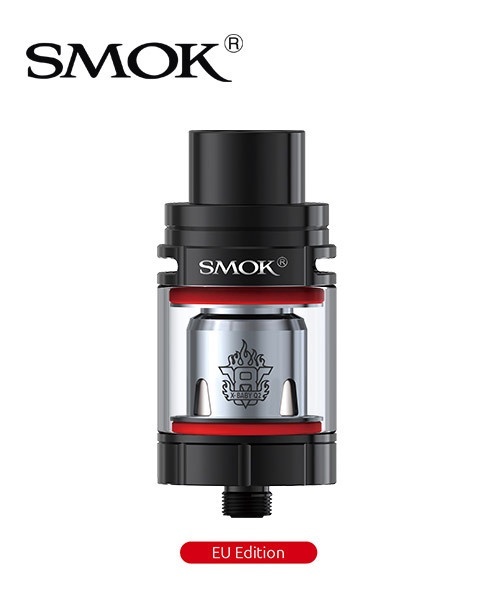 Includes the classic swivel top cap design and sealed leak-proof atomiser base.